Office and IT CasesOffice and IT Flight Cases. Printers / Xerox / Computers and many more. Phone Cases & CoversiPhone and Samsung Mobile Phone Cases and Covers. 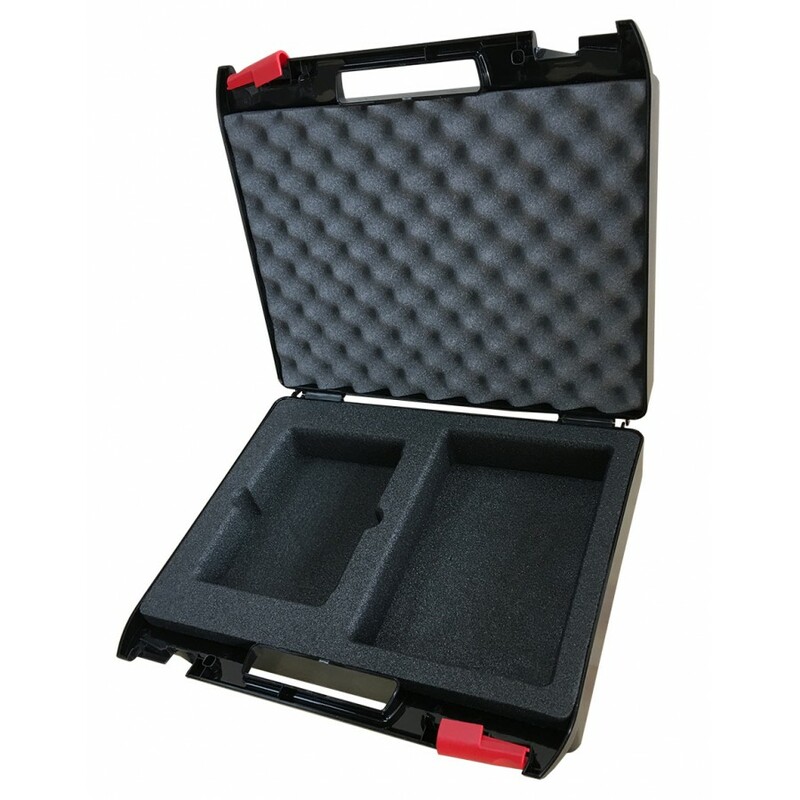 Industries best flight cases provides high quality cases for many Industries such as broadcast audio and visual, entertainment, oil and gas, Motorsport, trade show + exhibitions, medical, photography and crating and packing. 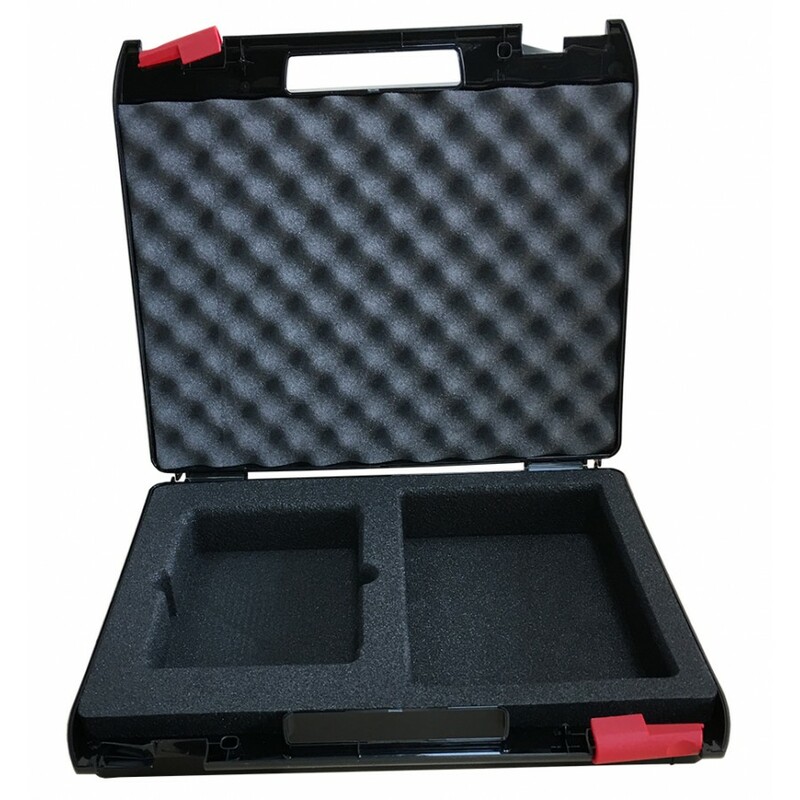 Sound and Lightingbest flight cases providing flight cases for every sector of the entertainment industry. backstage, wardrobe, sound and lighting cases are just some of the vast number of cases provided. About UsHand built in the UK, BFC uses only the best materials and will source bespoke elements if required. Delivery InformationCustomer orders and Delivery of goods. At Best Flight Cases we don't just specialise in custom cases but are strongly dedicated to creating high quality bespoke internal fittings to make each case fit for purpose. We also provide custom foam inserts made onsite with a team of designers who work closely with clients to achieve the required specification. Follow us to get up to date deals, offers, promotions and more!